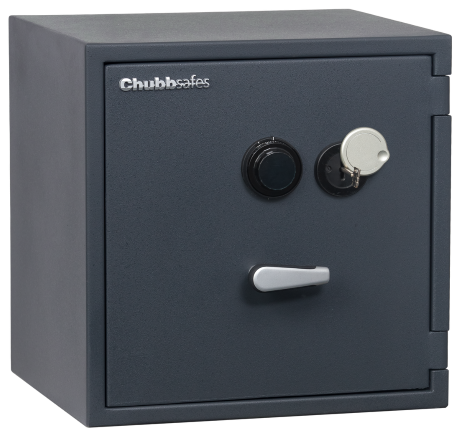 Secure your cash and valuables in your home or small office: Senator from Chubbsafes is a range of compact, certified safes providing dual protection against burglary and fire. 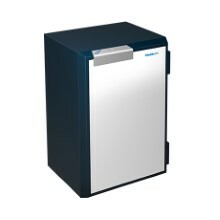 You want a compact safe to store your cash and most valuable personal items in your home or office. 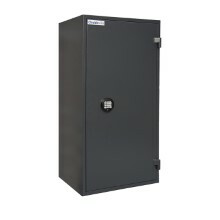 But you also need a cost-effective solution that offers an entry-level security grade to meet your demanding security needs. 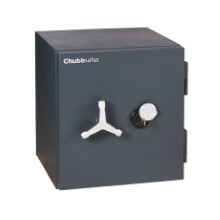 Senator from Chubbsafes offers EN 1143-1 burglary protection and EN 15659, LFS 30P for up to 30 minutes of fire resistance certified to ECB•S standards. 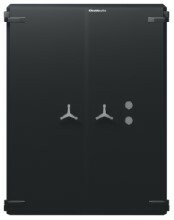 The minimalist design is discreet yet effective, providing maximum security without taking up too much space or exceeding your budget.